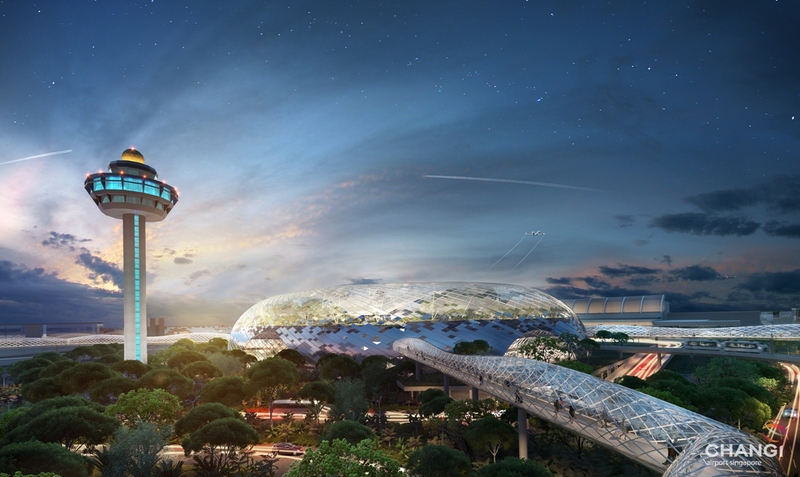 Changi Airport Group introduced at the end of July its newest version of ‘Changi Stopovers’ programme. The programme is aimed at enticing­­ passengers travelling through Changi Airport to stop over in Singapore and explore the Lion City. 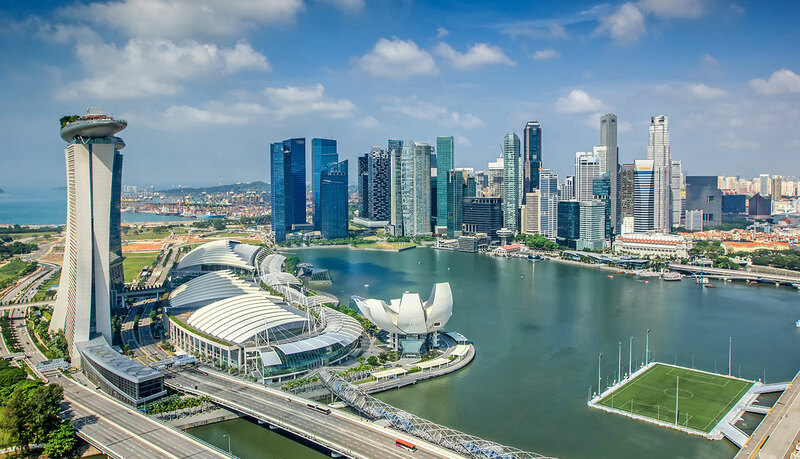 The stopover is a great incentive to further boost the airport’s popularity in the region and position Singapore Airport as the region’s busiest gateway. 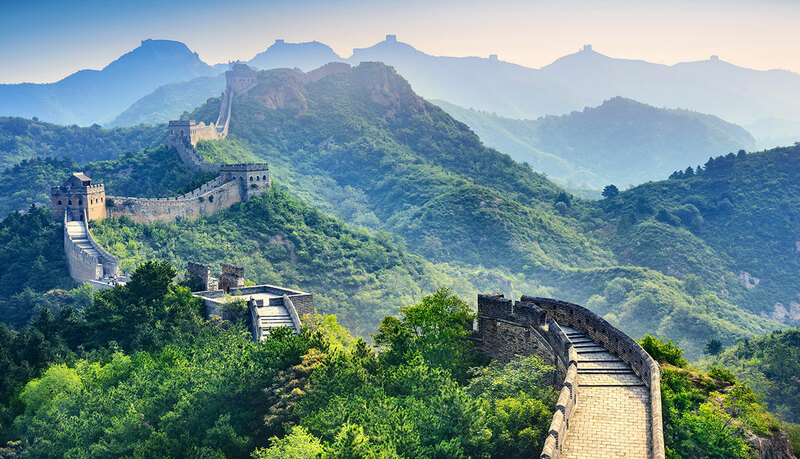 The programme provides attractive options for travellers to enjoy a Singapore stopover holiday when they visit Southeast Asia or while on route to a long-haul destination. ‘Changi Stopovers’ has now been promoted jointly by CAG and the Singapore Tourism Board (STB) to overseas travellers in an S$3.2 million marketing partnership spanning two years. Under the programme, passengers who book a stopover package on the Changi Stopovers website will ­enjoy complimentary one-way airport-hotel transfer (by coach) and a mobile SIM card worth S$10. Packages are available from S$63 (US$50) per person. The package is valid for a two-day/one-night stay in the Asian metropolis. While benefiting passengers, the programme also strengthens Changi Airport’s position as a regional hub of choice, enhancing traffic for CAG’s airline partners and confirming Singapore main airport into one of the best airports in the region. Baolau offers flights to Singapore from other destinations in the Mekong region such as Vietnam (Ho Chi Minh, Hanoi), Thailand (Bangkok, Chiang Mai), Cambodia (Phnom Penh, Siem Reap) and Malaysia (Kuala Lumpur).